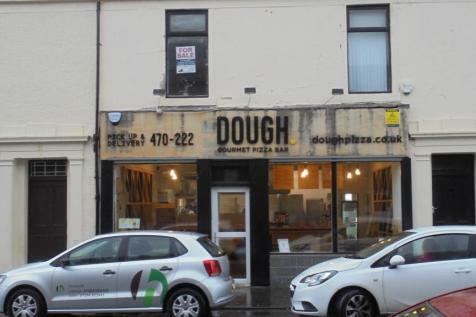 *UNDERGOING EXTENSIVE REFURBISHMENT*. 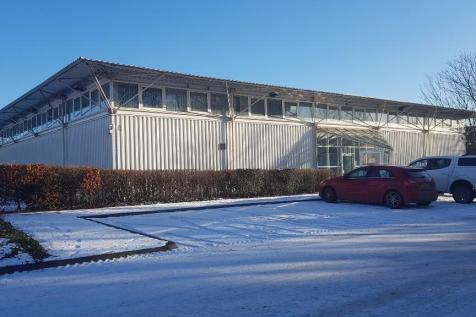 23 Whittle Place comprises an extensive warehouse unit incorporating office space on the first floor and extends to approximately 11,671 sq ft (1,084 sq m). 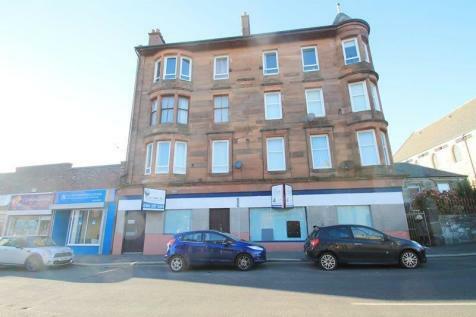 Offices to let from 132 sq ft to 6,488 sq ft on flexible terms next to Rivergate Shopping Centre, Irvine. 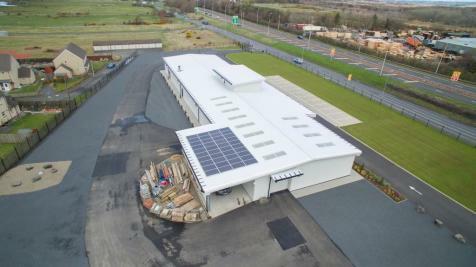 The factories are, in the main, OPEN PLAN warehouse/workshop accommodation with OFFICE accommodation. 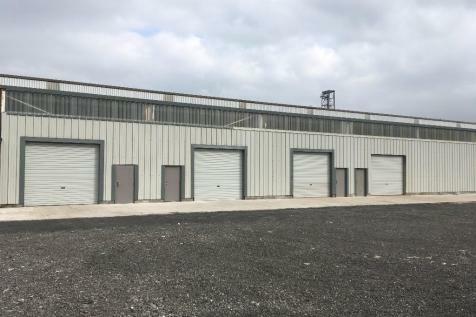 The warehouse areas are ACCESSED from a vehicle access ROLLER shutter DOOR with PEDESTRIAN access PROVIDED at the front of each unit. 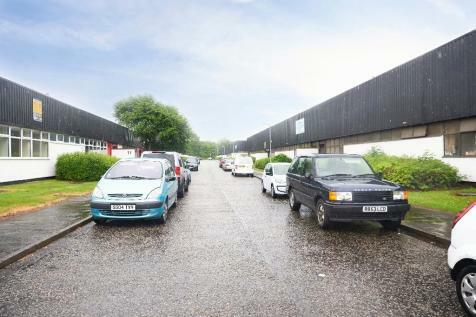 Refurbished, open plan warehouse/workshop accommodation with office accommodation. 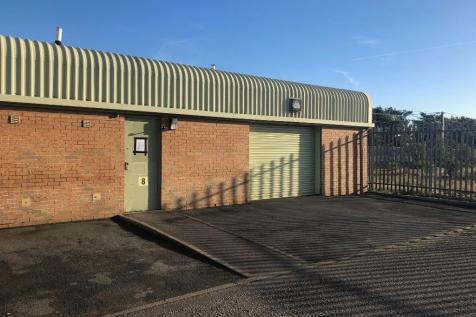 The warehouse can be accessed from a vehicle access roller shutter door or via pedestrian access. 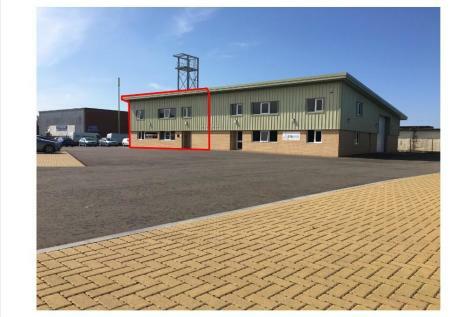 Warehousing/workshop accommodation to let within South Newmoor Industrial Estate - a well established estate with excellent road visibility. The warehouse benefits from vehicular roller shutter door with pedestrian access and integral office, kitchen and toilet facilities. 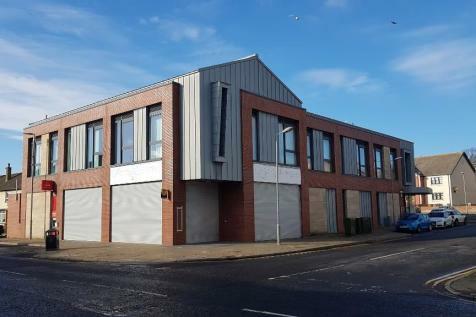 6-8 Whittle Place comprises a substantial terraced industrial unit, that has been spilt and comprehensively refurbished to form approximately 3x 2,000 sq ft and 2x 4,000 sq ft industrial accommodation. 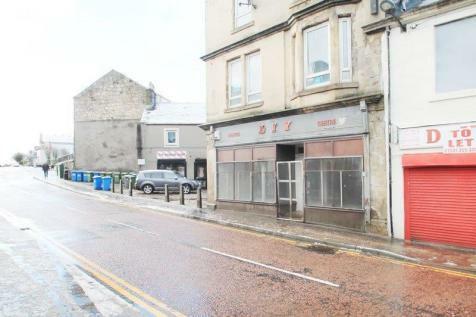 PROMINENT REFURBISHED TRADE COUNTER UNIT. 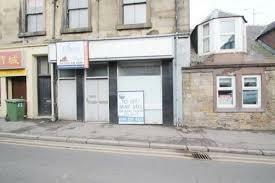 LAST UNIT REMAINING NEXT TO SCREWFIX, CEF AND TOPPS TILES. 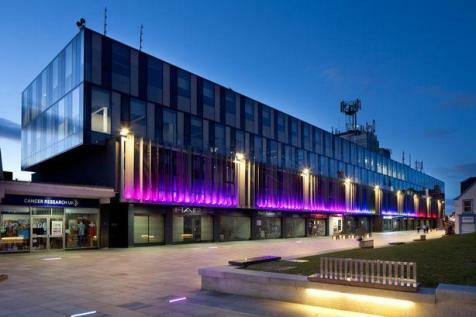 3000SQFT, £18,000 PAX. 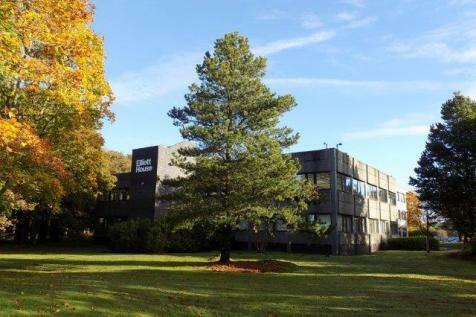 Capital Steel Business Park is presenting this opportunity to buy or rent units modified to suit specific needs. 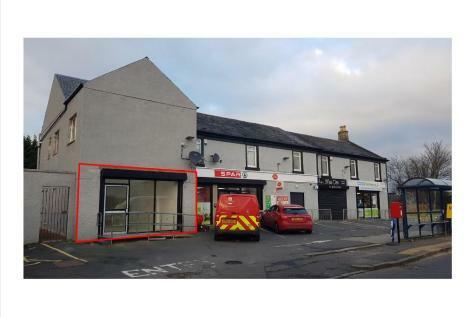 The site has very good access and a large secure yard area. It is also served by a modern security system and a sprinkler. The factories are, in the main, OPEN PLAN warehouse/workshop accommodation with most having additionalOFFICE accommodation. 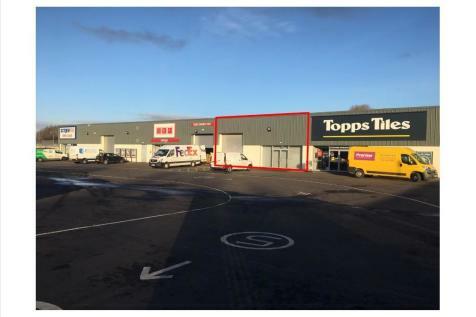 Newly REFURBISHED, the warehouse areas are ACCESSED from a vehicle access ROLLER shutter DOOR with PEDESTRIAN access PROVIDED at the front of each unit. 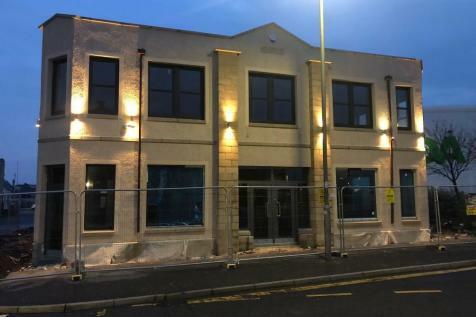 REFURBISHED OFFICE PREMISES WITHIN PROMINENT TOWN CENTRE BUILDING, ADJACENT TO SALTCOATS RAILWAY STATION AND MAIN BUS ROUTE. ON SITE CAR PARKING. 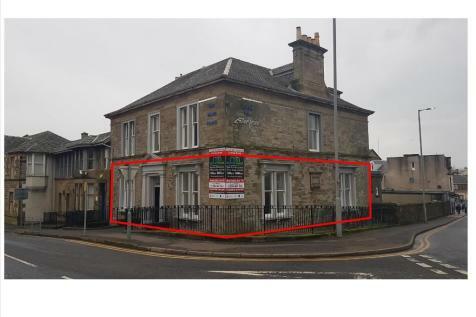 PROPOSED REFURBISHMENT OF UP TO 11,000 SQFT OF OFFICES BUT SUITE OF 93.39 SQM (1005 SQFT) AVAILABLE IN PHASE 1. £10,000 PER ANNUM, 100% RATES RELIEF.